If you are curious about life in general and art in particular, come to Engelsholm - Denmark's most beautiful college. The core DNA is creative subjects and a classical education project. Here you will find exeptional teaching, a strong community and a great breeding ground for professional and personal development. 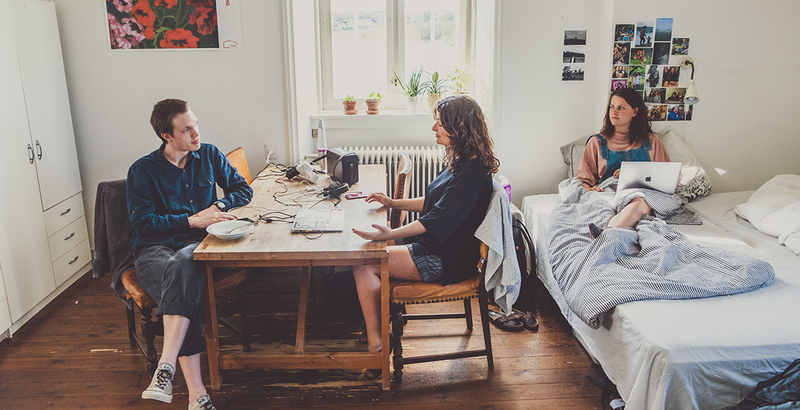 In Engelsholm you will find a completely unique creative environment for visually and auditively oriented people. The common interest in art is a good and inspirational way to meet. 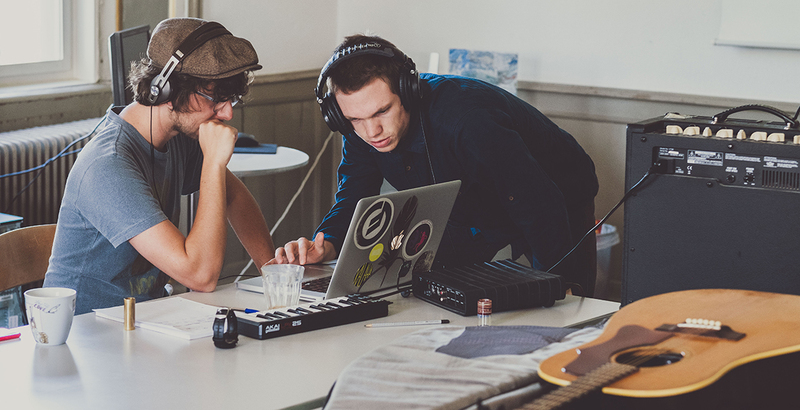 In Engelsholm you can work with ideas, experiment, arts and crafts or compose a great melody or text. You receive common and individual education, as well as sample and collect experience with materials, techniques and ideas. The workshops are well equipped with all kinds of tools, machines and musical instruments – they're open 24/7. The teatchers are very experienced in art and music both as teatcher and as artists. Use your stay as a creative break or as a stepping stone to educations in Academy of Fine Arts, design schools and conservatories in music. Since its beginning in 1940, Engelsholm Højskole has followed the social and educational theories of the Danish educator Nicolai Frederik Severin Grundtvig and the concept he developed of a public collage for the general education of the working people. 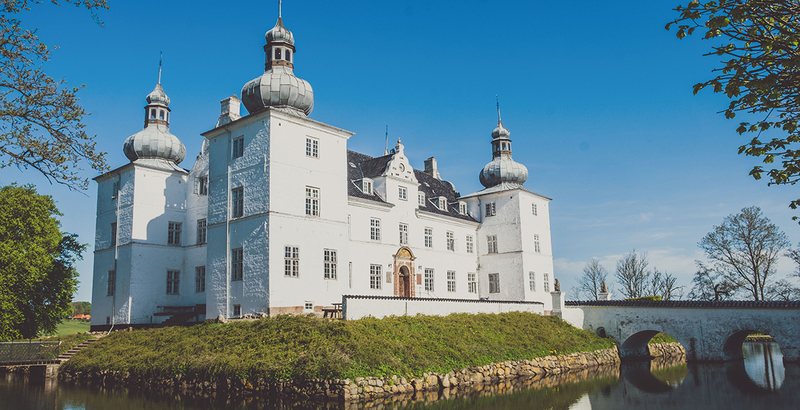 The school is located in a baroque castle from 1593, situated in beautiful nature with a lake, forest and fields, well 15 km west of Vejle. The school's professional offerings are divided into seven line subjects by 14 hours per week. understanding and subject matter is covered 5 hours per week. Every week there are lectures or concerts. Art History, Art History, Music Understanding, Drawing, etc. is integrated into teaching in the line subjects. Understanding subjects cover identity-creating, philosophical, historical and analytical subjects - all subjects that put life, time, society and art into debate and will help to give your life and your artistic approach a new dimension. A few beautiful historic building does not make a dynamic learning environment. Engelsholm Folk High School is a lot more than a beautiful old castle from 1593. Here is where people and their opinions meet and attitudes are developed. A Folk High School is a framework around a way to live together, a way to a deeper familiarity with people. Students and faculty live in and nearby to the castle where good food is shared together at mealtimes, fees for courses include room and board. Folk High Schools are famous in Scandinavia for the social life, coziness and activities in the evening. 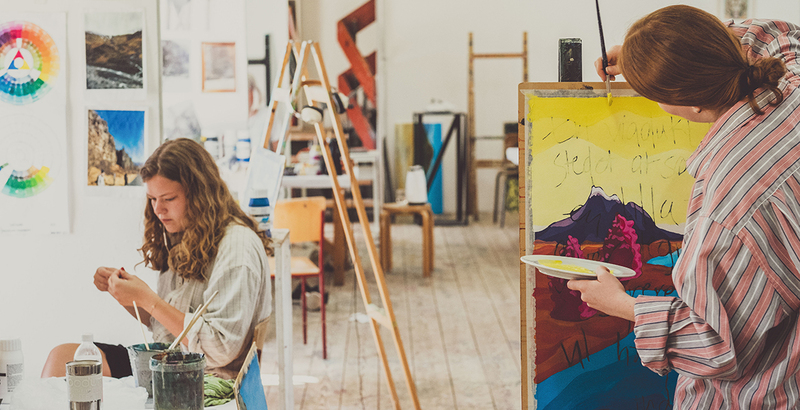 At Engelsholm we know that people need creative challenges to be inspired and to develop. We take craft skills seriously and know that improvement in skill takes a calm environment for involvement. Lake, forest, park surrounded the historic buildings; the tranquility is incredible when we want it. Accomodation in castle rooms or rooms in buildings next to the castle. 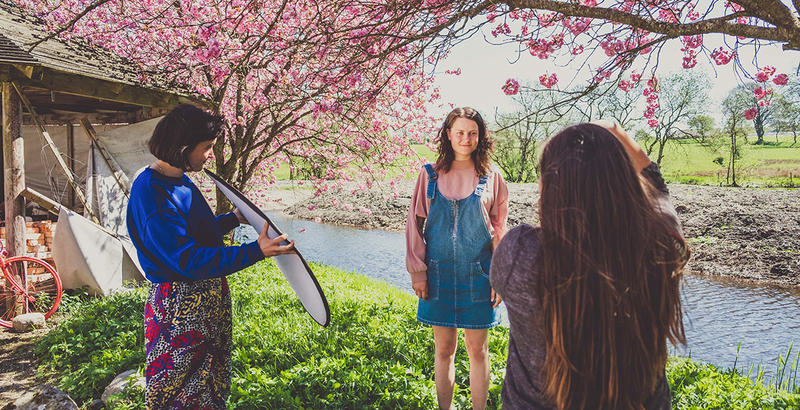 Each semester there is a study trip where the students gather inspiration for the work with art and music. In the fall, we go to Amsterdam and Rotterdam. The spring study trip is in Iceland.